Fun Center Pools has been the premier pool and spa retailer in Mansfield & Ontario, Ohio for inground pools, above ground pools, pool supplies, hot tubs, spas and patio furniture since 1976. Learn more about What We Offer below. If you’re looking to incorporate a portable hot tub into your backyard, Fun Center Pools can also help. 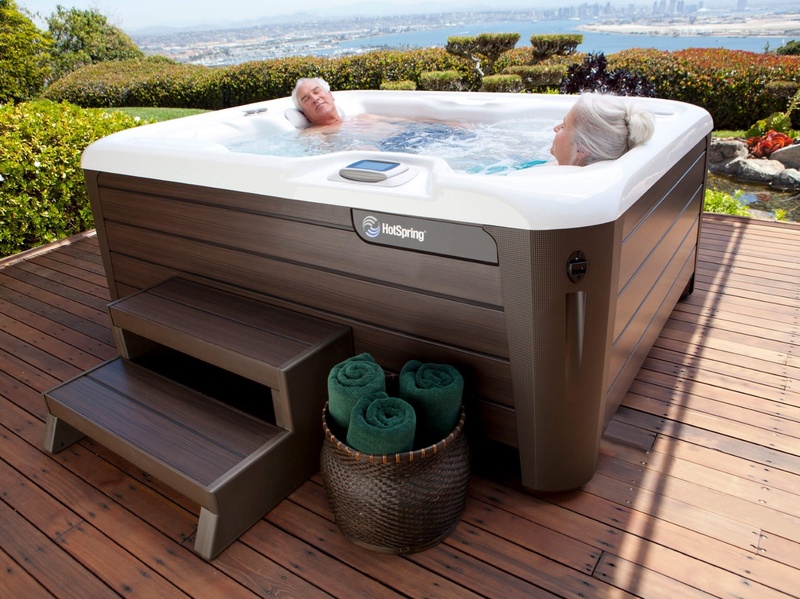 We offer a variety of hot tubs from the best brands on the market today, giving you a place where you can kick back after a long day and do nothing but relax. Once your pool or hot tub has been installed, let Fun Center Pools handle the rest. We take pride in being able to care for your pool, and we want nothing more than for your ownership experience to be worry free. We offer a variety of pool service and maintenance programs, as well as pool repair services, which will help keep you where you belong most – in the water rather than caring for it. Fun Center Pools also carries a variety of the best pool and spa chemicals, equipment and accessories on the market today. 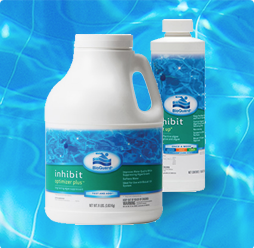 We keep our retail store fully stocked with the products we believe with keep your pool functioning at its best. 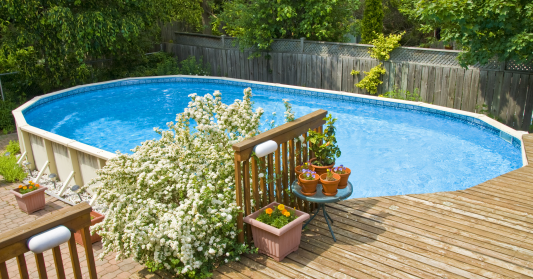 Stop by Fun Center Pools today, or give us a call to speak with the professionals about how to get started creating the backyard you’ve always wanted. 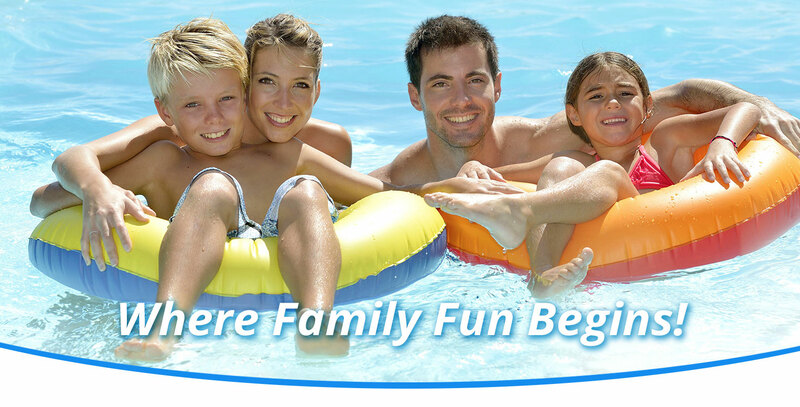 Fun Center Pools is where the family fun begins! "Enjoy the soak and quality time with my spouse. Truly is a relationship builder." 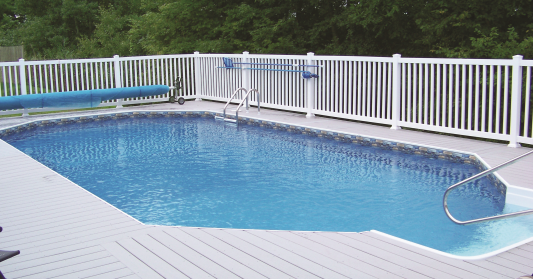 Fun Center Pools offers the best products available to care for your pool. Hayward warranty station. 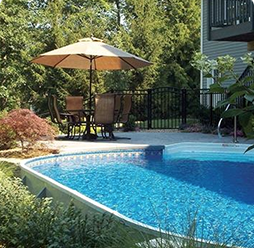 We can service, repair or replace pool equipment. Keep your hot tub or spa water soft and soothing with our customized spa programs. Looking for the perfect way to unwind? 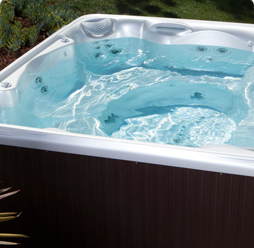 We offer the best hot tubs in the market. Choose from our basic to full poolside service packages. Putting the FUN back into your pool. Choose from our basic, valet, and signature valet packages to care for your hot tub. 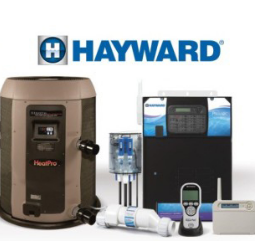 Pool equipment repair, replacement, and service to keep equipment fully functioning. 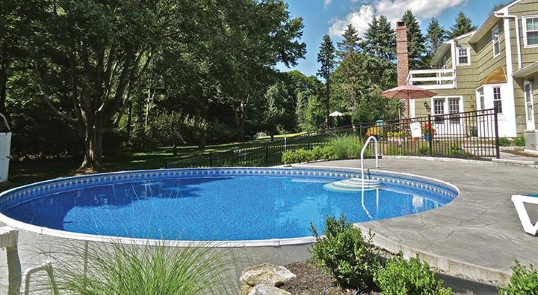 Make your existing pool look brand new or add a new water feature with a pool restoration.